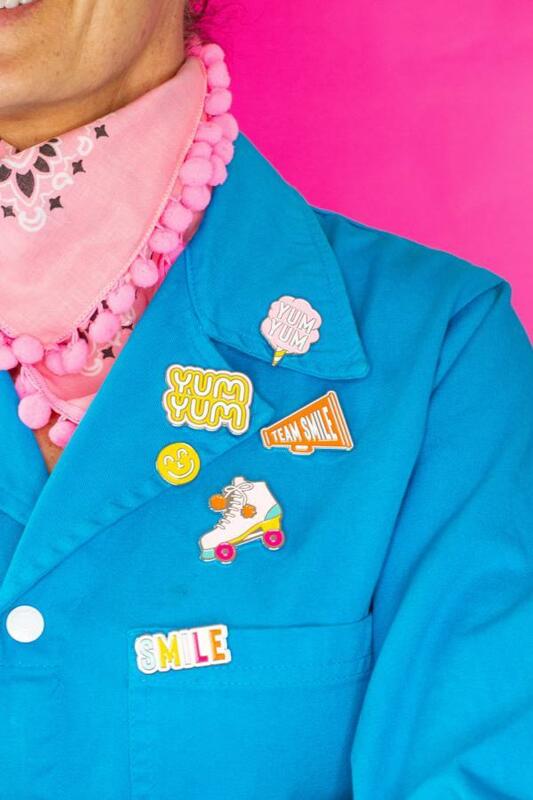 Founder and Creative Director Libbie Summers launched a food-inspired fun lifestyle brand, Yum Yum Smile Shop, in October 2018. Working collaboratively with her team since the brand’s inception, Flourish was tasked with actualizing Libbie’s mantra of celebrating the every day. Before developing the logo, Flourish met with Libbie’s design team to establish the brand purpose, vision, and target demographic. From those conversations, a creative brief was presented. The purpose of the brief is to both capture the brand tone and provide a compass that will help guide the direction of all future endeavors. For Libbie, the common theme amongst all product development and content was food-inspired fun, which acted as a monetary extension of her personal brand’s tagline: A Food-Inspired Life. From there, we developed an aesthetic direction, taking much inspiration from Libbie’s childhood and her work as a creative director. 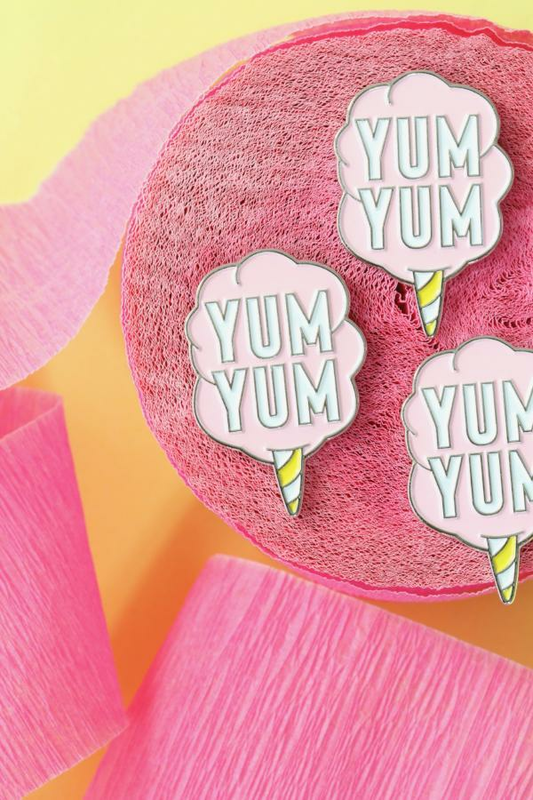 In tandem with the Yum Yum Smile Shop brand development, Flourish reconfigured the Libbie Summers Sprinkles collection to fit within the new brand. New labels were also design specifically for this project, including Penny Carnival and Toyland. 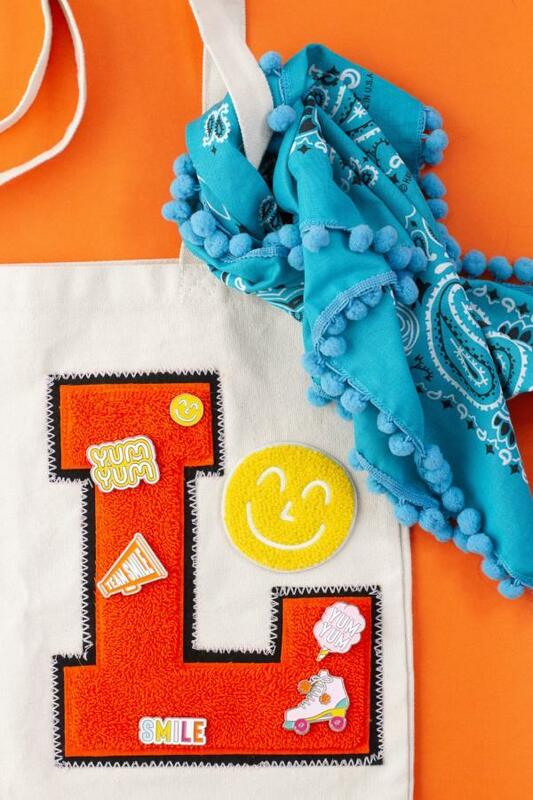 Product development covered a wide range of sellable goods, including: chenille patches, enamel pins, stickers, trucker hats, tea towels, and t-shirts. Once production development for the initial launch was completed, Flourish created a series of digital assets to aid the brand during their opening, including Instagram post templates, animated gif videos, and a website banner.